For the third consecutive year, the Ladies European Tour’s Rookie Orientation Days will take place at the impressive Dénia Marriott La Sella Golf Resort and Spa just outside Alicante in 2017. 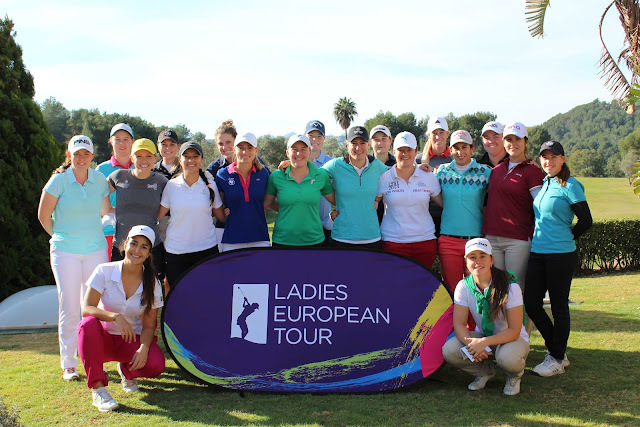 Those who earn their LET Membership for the first time either through the Lalla Aicha Tour School or LET Access Series will be able to travel to Spain from Wednesday 18th – Saturday 21st January for an organised programme of workshops and education sessions. During the event, the Rookies will be briefed about the LET’s ‘More Than a Tour’ strategy and will be given useful advice about playing in tournaments and their responsibilities as professional sportswomen. Marta Figueras-Dotti, former British Women’s Open Champion and 2017 Solheim Cup Vice Captain, has once again agreed to speak to the Rookies at the Welcome Dinner and, in return for La Sella’s generous support for the Rookie Orientation Days, the new LET members will take part in a Pro-Am which will involve members from the club and local sponsors.